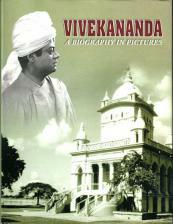 A collection of all the photographs of Swami Vivekananda, placed in chronological order. 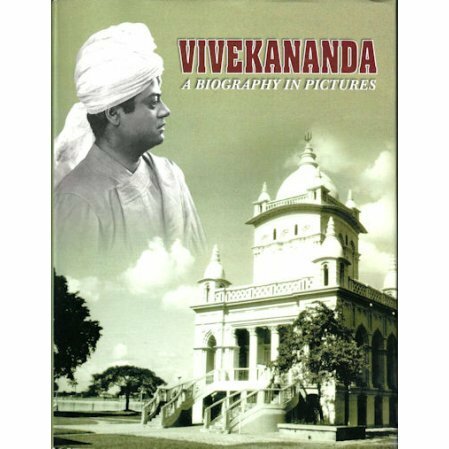 A collection of all the photographs of Swami Vivekananda, placed in chronological order with commentary and notes from his teachings and letters to convey a cohesive biography told with photographs. "Vivekananda: East Meets West" is a nicer edition, printed in the United States with higher quality printing, but at a much higher price. See separate listing.